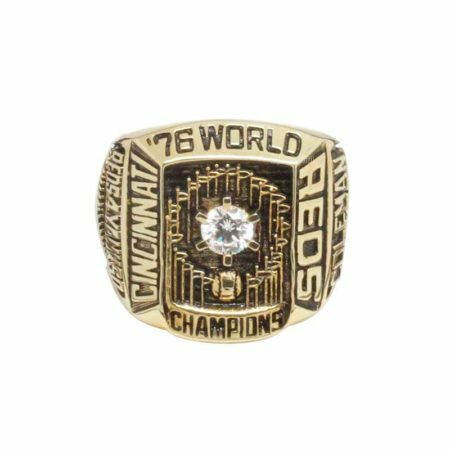 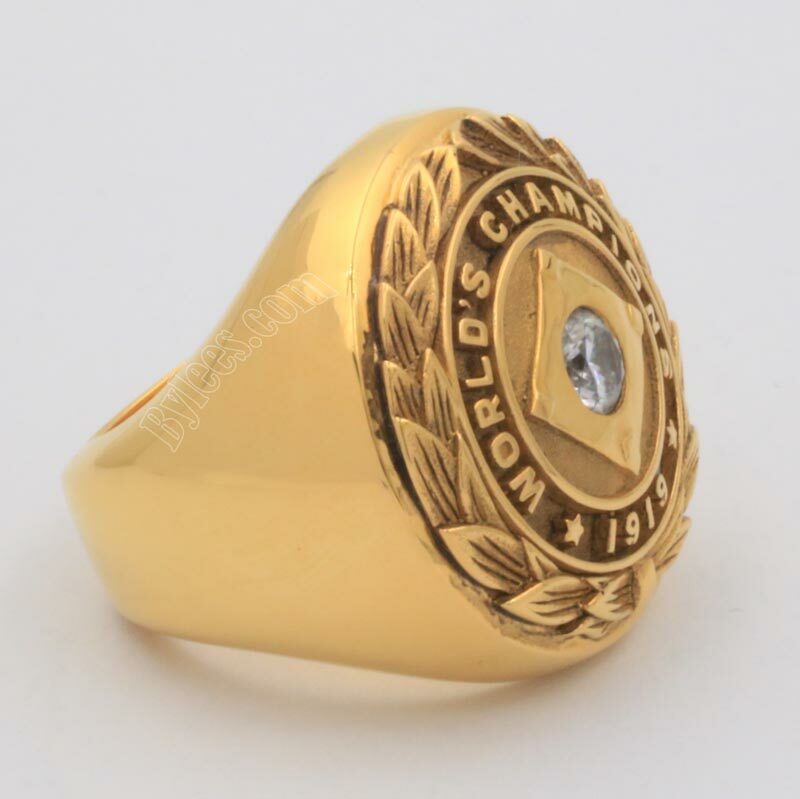 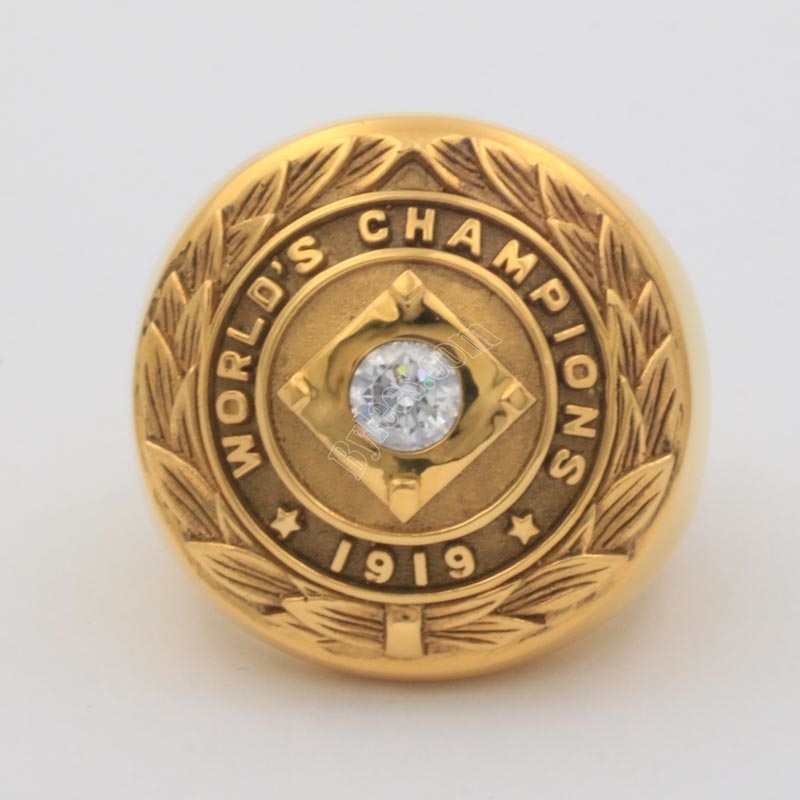 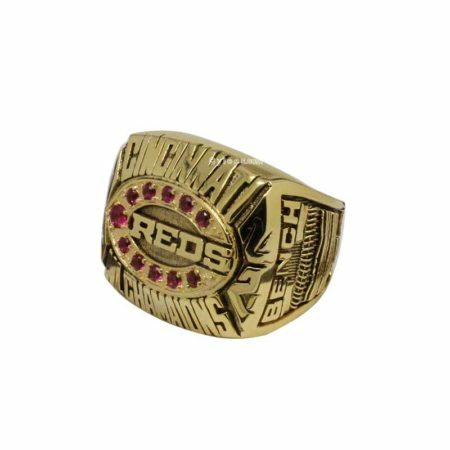 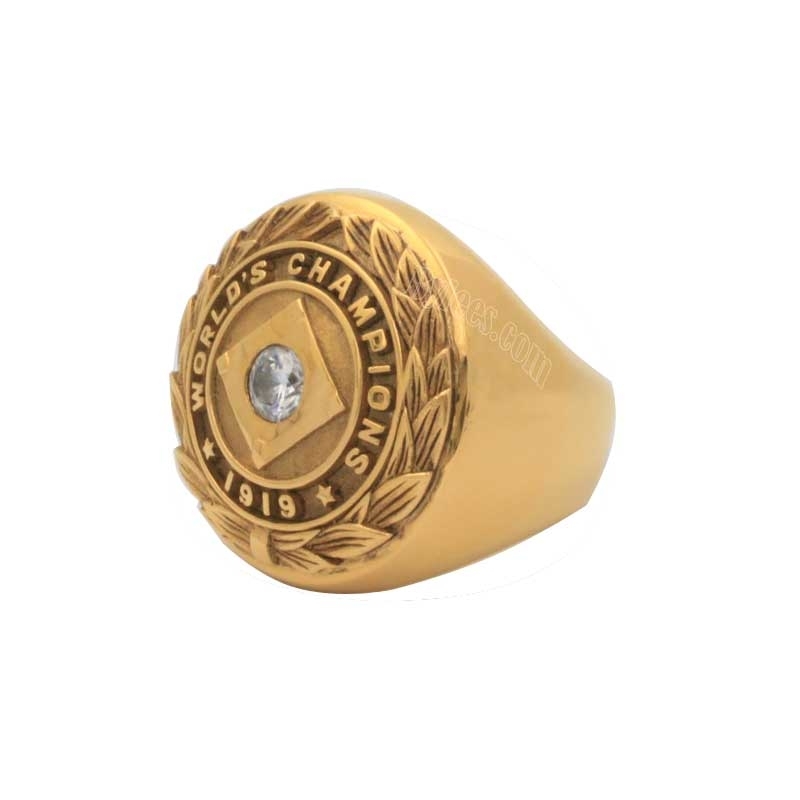 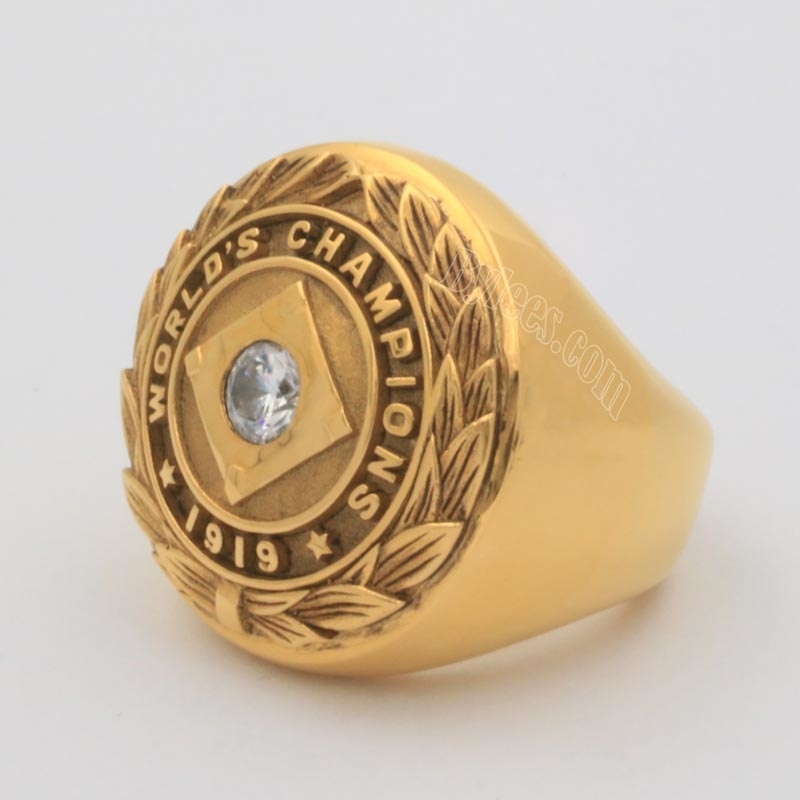 The 1919 Cincinnati Reds World Series Championship Ring commemorated the 1919 MLB world series championship game. 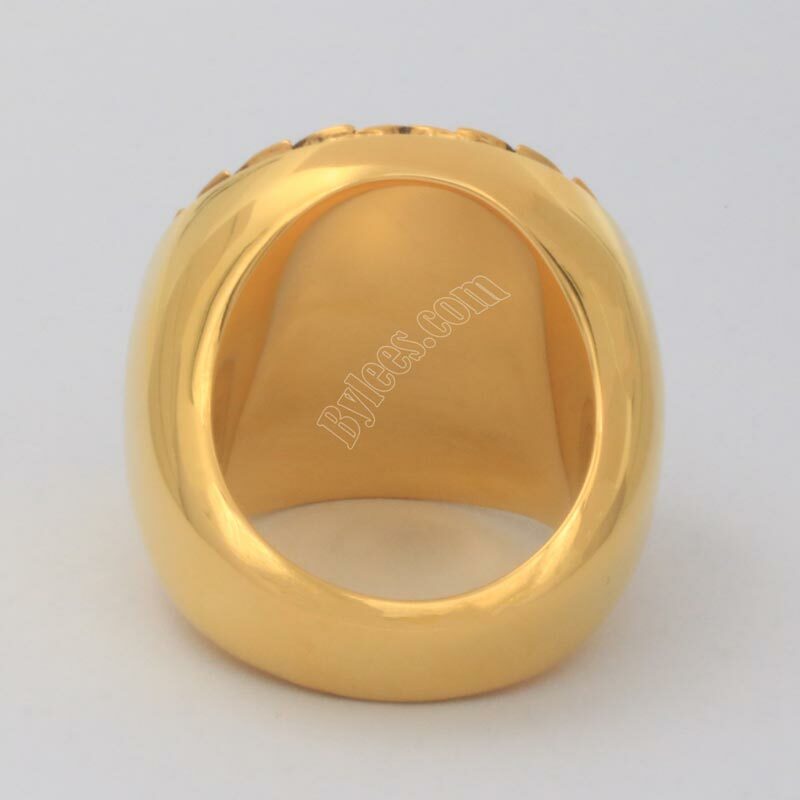 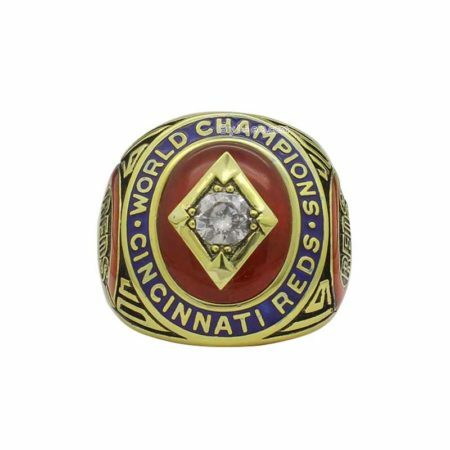 The Cincinnati Reds won the game by 5-3 and collected the 1919 world series Championship Ring ,which is also the first Cincinnati Reds World Series Championship Ring in the Reds history. 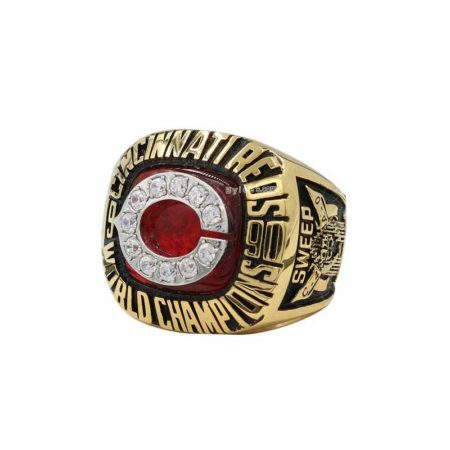 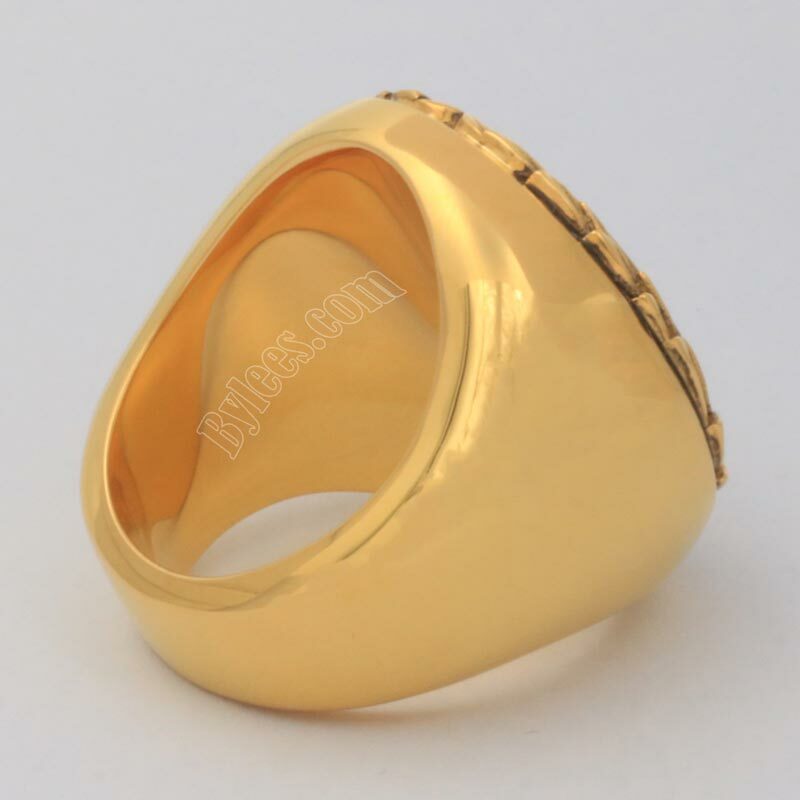 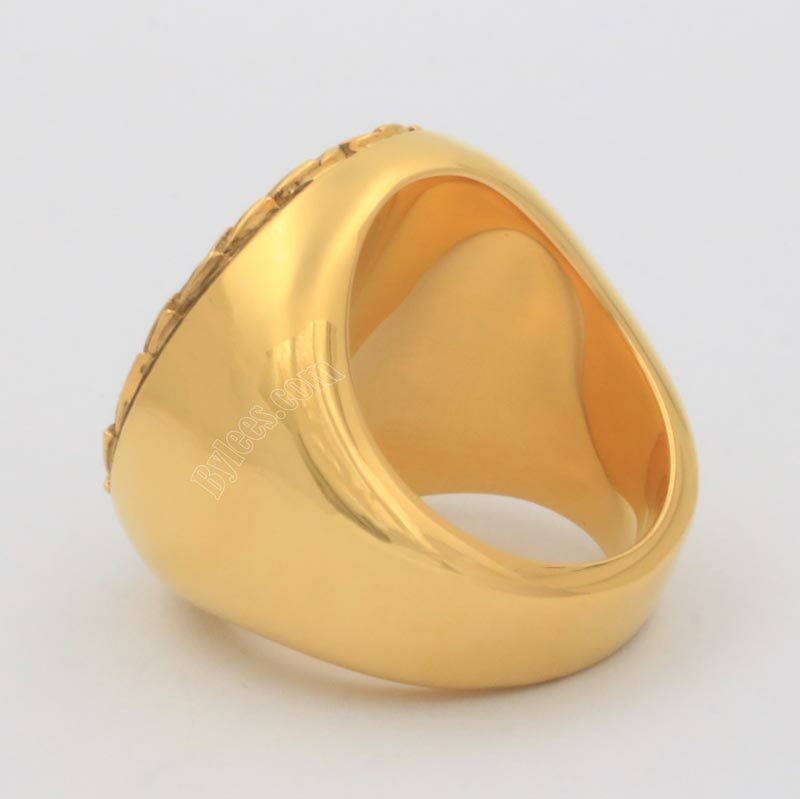 The 1919 Cincinnati Reds World Series Ring got a blank shank and simply.